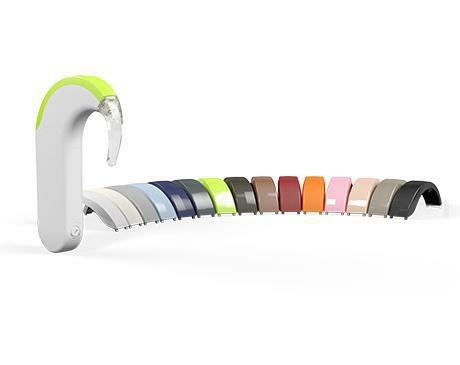 A cochlear implant system is a medical option that can restore hearing for individuals with severe to profound sensorineural hearing loss (from the inner ear) when hearing aids can no longer provide the clarity they need. The system consists of an outside-worn processor (like a hearing aid) and an internal portion that is surgically placed at HOAG Irvine Hospital. Patients typically go home on the same day as the surgery. 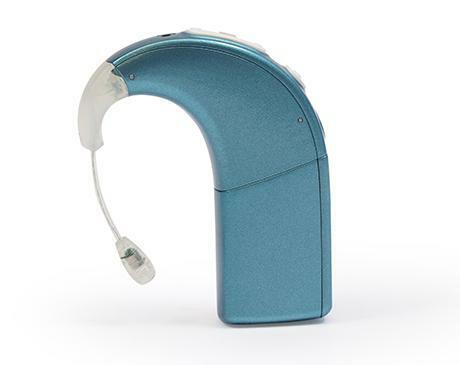 We work with the top three cochlear implant manufacturers: Cochlear Americas, Advanced Bionics, and MED-EL. Cochlear implant systems change sound into electrical pulses. These electrical pulses stimulate the auditory nerve, and the brain interprets the pulses as sound. This way, the damaged portion of the inner ear is bypassed to provide a new pathway for hearing. 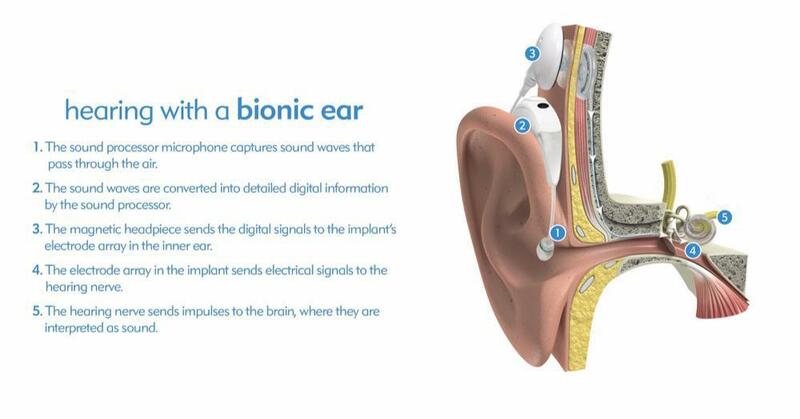 Many physicians refer to them as "technological miracles" because currently, cochlear implants are the only medical technology able to functionally restore one of the five senses. Yes, most insurance will cover the device and procedure. Medicare also covers the cochlear implant system under their candidacy guidelines. If you are determined to be a candidate, our insurance team will check and verify your insurance benefits to inform you about potential coverage. the User, by its use of the image(s) releases and discharges Cochlear from any and all claims and demands arising out of or in connection with the use of the image(s), including, without limitation, any and all claims for copyright infringement, libel invasion of privacy, or portrayal in false light. If Cochlear determines that an image is being or has been used in violation of these terms, Cochlear has the right to demand that the image be removed from use or be revised promptly to comply with these requirements. The rights granted hereunder are governed by Colorado law, without regard to its conflict of law principles.